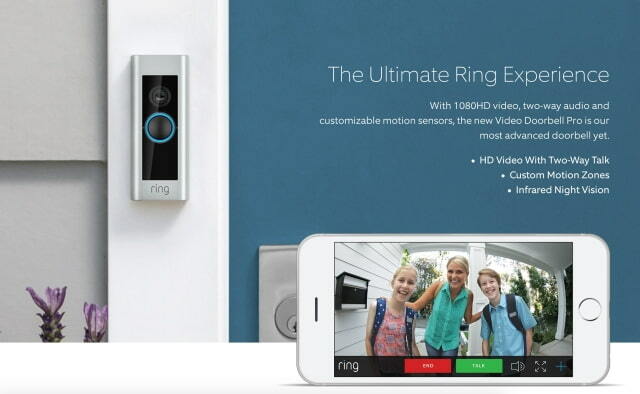 The Ring Video Doorbell Pro is on sale today for $50 off. With a motion-activated camera, two-way audio and brilliant HD video, you’ll never miss a visitor again. See, hear and speak to whomever is at your door in real time from your smartphone, tablet or desktop. Day or night, rain or shine—you’re always home. ← Previous Previous post: بررسی هواوی پی اسمارت ؛ طعم اندروید 8 اوریو را در یک گوشی اقتصادی تجربه کنید!